The primary mission of IPKat is to report to its community about varied IP matters. As a community, however, IPKat will also from time to time report on notable activities by its members. What follows is the story of the Indian organization –"Increasing Diversity by Increasing Access to Legal Education", (IDIA), founded by Kat friend Professor Shamnad Basheer, a noted figure in the Indian IP community. What follows is the story of IDIA, in its own words. 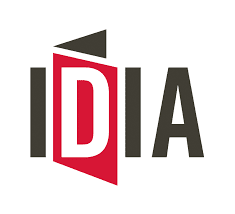 “The IDIA project is a pan-India movement to train underprivileged students and help transform them into leading lawyers and community advocates. IDIA is premised on the notion that access to premier legal education empowers marginalized communities and helps them help themselves. 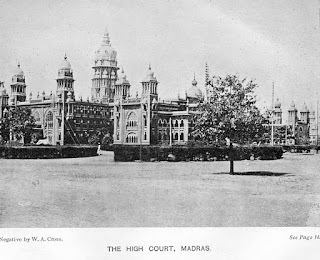 In India, the “National Law Universities” (NLUs) are often viewed as the country’s premier law schools, having been described by a former Prime Minister as “islands of excellence in a sea of institutionalized mediocrity”. Unfortunately, these law faculties have become increasingly elitist over the years with respect to the noticeable lack of diversity within the student population. Illustratively, as per a 2013 survey by IDIA’s Research and Policy team (IRAP), less than 2% of the students admitted to NLUs went to schools where the medium of instruction was not English – despite India having 22 official languages (and 1600+ spoken languages). A variety of factors have contributed to this state of affairs, including the prohibitively high fees charged at these institutions, an entrance examination that now requires extensive and expensive coaching as a pre-requisite, and most importantly, a lamentable lack of awareness amongst underprivileged and marginalized communities about law as a career option. The net result is that the current student composition in many of the NLUs lacks any serious demographic diversity, and is comprised mainly of English-medium educated students from urban upper class or upper middle class families. The numbers of students from rural areas, small towns or non-English vernacular medium schools are abysmally low. In addition, NLUs also suffer from under-representation from among less economically and socially privileged groups, the disabled and minority communities. Enter the founder and Managing Trustee of the IDIA project, Prof (Dr.) Shamnad Basheer, who noticed this stark lack of diversity in his classroom while teaching at one of these NLUs. In the face of this situation, Professor Basheer was encouraged by the then Vice-Chancellor of the National University of Juridical Sciences (NUJS) to deliberate on what kinds of ameliorative actions could be taken. A further trigger to the project came during an advocacy campaign, in which Prof Basheer was part of a team of disability activists who were fighting to include an appropriate amendment in Indian copyright law. The law then did not allow for the visually impaired to convert books into an accessible format, since such an act constituted copyright infringement. The team of activists fought for an amendment that would exempt this activity from copyright liability. In the course of this advocacy, Prof Basheer had made a presentation to a Parliamentary committee. Immediately after this, a lawyer with a visual impairment described to the committee the struggles in achieving her professional goals due to the lack of accessible texts. The impact of seeing her set forth her case in such a persuasive manner struck a particular chord with the committee, which gave her a resounding ovation. Prof Basheer immediately understood that instead of the more privileged taking up the causes of the less-privileged or the marginalized, it was far more effective to empower people to take up their own cause by placing the knowledge and power of the law directly in their hands. The IDIA project, therefore, seeks to find ways to reach out to under-represented communities, with the objective of raising awareness of the benefits of law as a viable, lucrative career option and to help those interested to gain admission into NLUs. The hope is that such access to legal education will go some way towards empowering the students and the communities to which they belong. First, arming these under-represented communities with the “tool of the law” will not only improve the condition and status of their lot, but also contribute to the creation of a more just and fair society in the long run. Secondly, an increase in student diversity will lead to a greater mix of views and perspectives at such law schools and consequently enrich the process of education itself. As well, IDIA volunteers, like most of the student population at the NLU’s, will be exposed to and better understand the stark differences in the realities of students from less privileged backgrounds. Currently, IDIA has 18 state chapters and 400+ student volunteers. So far, they have sensitized more than 20,000 students across 22 states about the law and the possibility of legal education. More than 250 students have been trained for NLU entrance exams, and IDIA is currently supporting 57 scholars, including 11 students with visual impairments. Some of our scholars’ achievements can be seen here. A word about the process, especially sensitisation and the selection of trainees. The project is run on the backbone of highly passionate student volunteers from various law schools in India, who travel across the length and breadth of the vast country to sensitise and identify students from marginalized backgrounds with the skill set appropriate for the study of law. Students are selected on the basis of a basic aptitude test. Once selected, students are rigorously trained for a period of one to three years by IDIA volunteers as well as by external training partners for the entrance examinations. As language is often a huge barrier for these students, who often come from vernacular medium schools, considerable time is spent in providing them with training in written and spoken English. Upon gaining admission to an NLU faculty, IDIA helps the students with financial support. 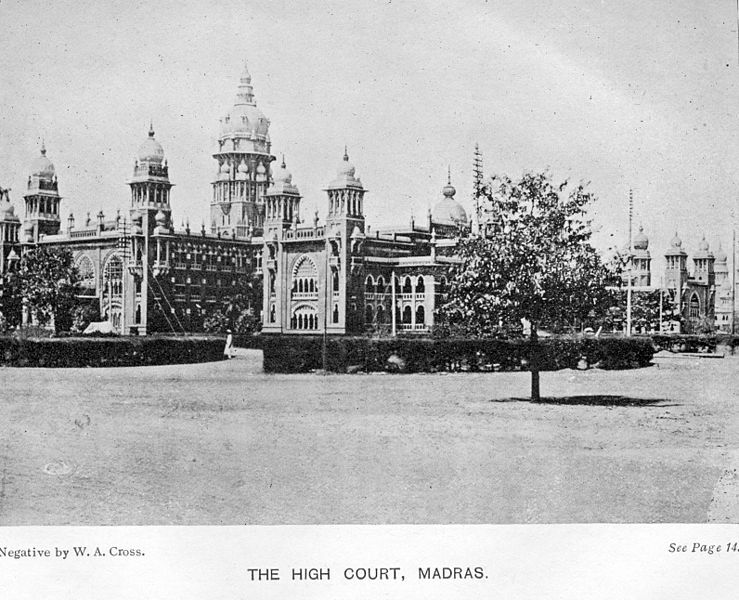 This is done both through actively encouraging law schools to give partial or full fee waivers, as well as through providing grants through contributions from donors and supporters from the Indian legal market, such as Khaitan & Co, Luthra & Luthra Law Offices, DSK Legal, S&R Associates and Lakshmikumaran and Sridharan. Leading international law firms, such as Linklaters, Allen & Overy and Herbert Smith Freehills, have also contributed either in the form of scholarships or support for training programmes. Aside from financial support, each scholar is assigned an academic mentor from his or her law faculty. The student volunteers work as well to ensure that the scholars do not feel ostracized socially. Further, students in their final three years (of the five year course of study) are also appointed a “professional mentor”, legal practitioners who help the scholars discuss and think through their career options and possibilities. As such, IDIA focuses not only on ensuring that the scholars get into and perform well in law school, but through our CHAMPS programme (consisting of mentorship programmes and workshops), also help to develop these scholars into legal leaders; lawyers who are Creative, Holistic, Altruistic, Maverick Problem Solvers. Apart from landing top tier law firm jobs, and representing India at international events, our scholars are now also foraying into addressing problems that their communities are facing, even while still in law school. There’s still a long way to go, with financial hurdles still a-plenty. However, it heartens us to see that powerful effect of having students from marginalized communities empowered to fight for their own rights. With only our first batch of students having graduated so far, we are already seeing results. Mr. Arepalli Nagababu, an IDIA Scholar who graduated this year, found out that he was not allowed to sit for his state’s Judicial Service Exams due to his visual impairment He immediately approached the Andhra Pradesh High Court and successfully challenged the Judicial Service Rules which did not allow him to submit his application. While this issue of the legality of these Judicial Service Rules is still pending before the Court, Nagababu has successfully secured an interim order not only allowing him to apply for the position, but also directing the High Court registry to provide him with a scribe and extra time for the examination process.